It seems like nearly every other day, Boise makes a top-ten list for something. From families to music festivals to craft beer to hot yoga, Boise, Idaho is more than a nice place to visit—it’s a lifestyle choice. What better way to introduce visitors to our unique culture than to make the Boise airport more Boise? That’s exactly the question Paradies Stores Vice President Rick Lillie and General Manager Josh LeBlanc asked when they decided to upgrade the airport’s 12-year old Boise River Marketplace. As they identified Boise businesses that could create quality partnerships, Greenbelt Magazine’s slogan “It’s a Boise Thing!” stood out from the pack. Lillie contacted Idaho Media Publishing owner Tia Markland-Crabtree to discuss what a partnership based on the magazine’s key themes might look like. They decided to officially make it a “Boise Thing” by incorporating the magazine and replacing the Boise River Marketplace with the Greenbelt Magazine Store. 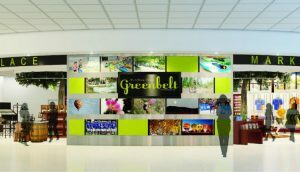 The Greenbelt Magazine Store will be one of five Paradies retail venues at the Boise Airport, joined by the two existing CNBC stores, 94.9 The River Store, and the Idaho Statesman Store. As the largest retail establishment in the Boise airport, located near the TSA checkpoint, the Paradies Shops-Greenbelt Magazine partnership will focus on Boise’s cycling, music, local business, and interesting, influential people. The prime location is expected to generate over 2.5 million new impressions for Greenbelt Magazine, with “It’s a Boise Thing!” front and center. Greenbelt Magazine and “It’s a Boise Thing!” are two nationally trademarked brands, and the store will showcase community culture both through its design and through showcasing local vendors like the Boise Co-op, Idaho Candy Company, Split Rail Winery, Weiser Classic Candy, and Williamson’s. Who knows? 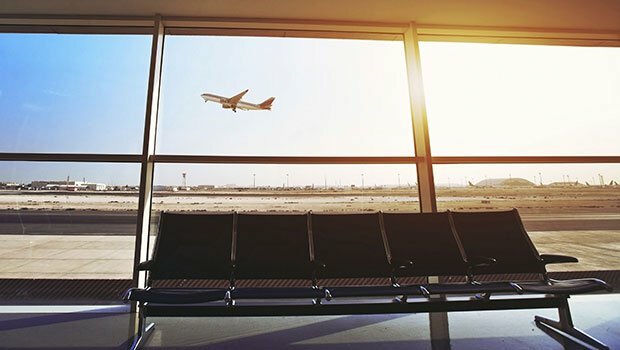 Maybe the next list Boise tops will be Ten Best Airports to Buy Local.